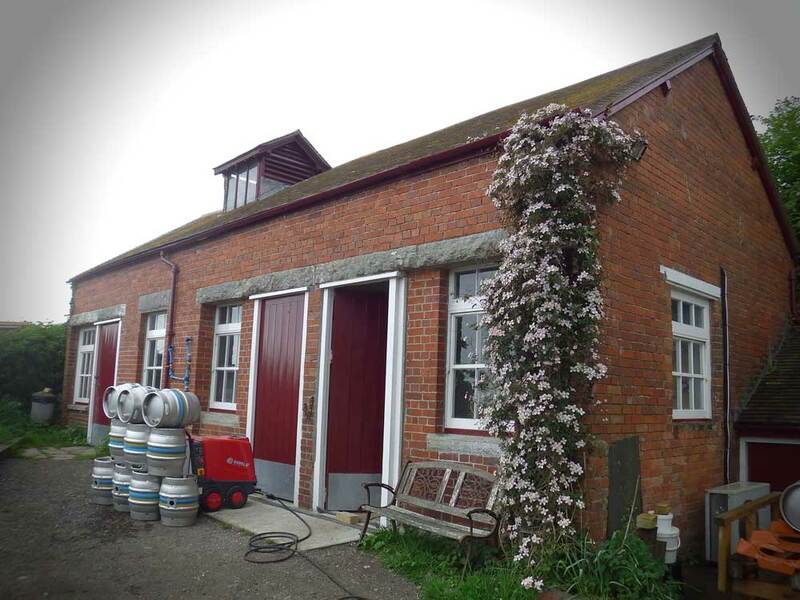 Nestled deep in the rolling Purbeck hills as they fall into Swanage bay , lies Hattie Brown’ s Brewery, which was formed in 2015 and housed in a 200 year old brick building. 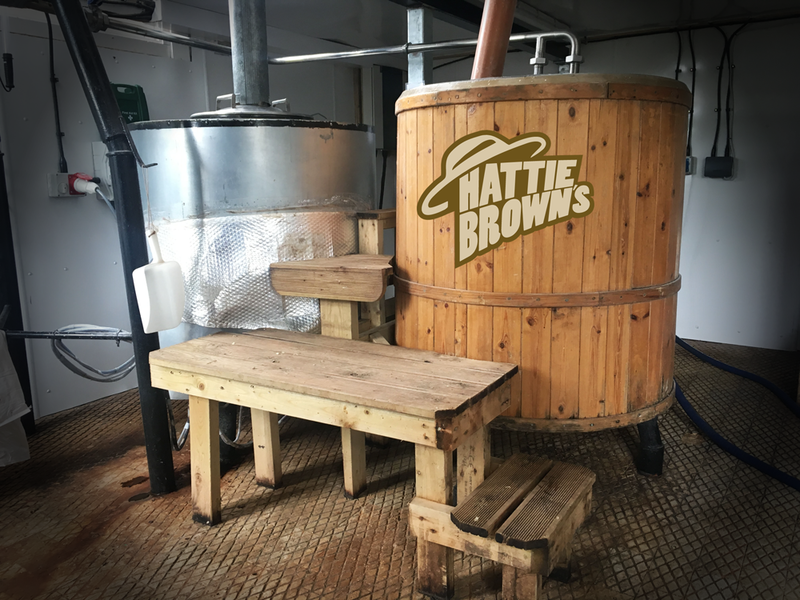 Hattie Brown’s has 3 fermenters giving it a brewing capacity of over 15 brewers barrels a week. 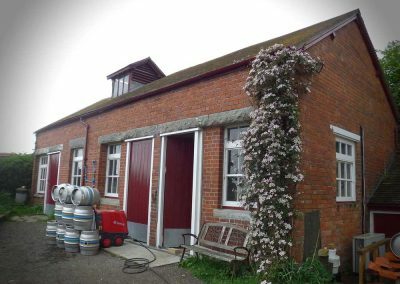 The brewery is run by brewer Jean Young and her partner Kevin Hunt (who is also the manager of the nearby Square and Compass Inn). 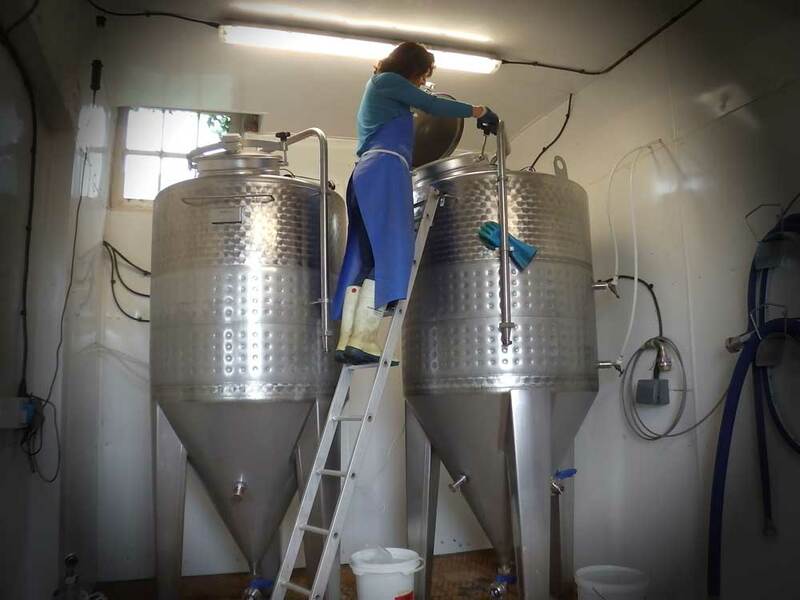 Jean has been brewing for over 5 years and was initially trained by Chas Hobden of the Wessex Brewery, she also has a background in chemistry. 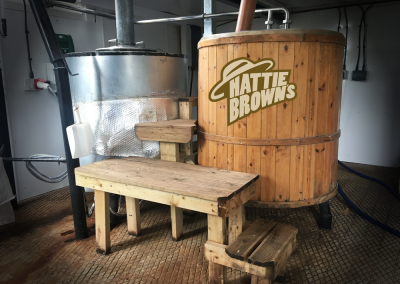 Hattie Brown’s at first supplied the Square and Compass with fully flavoured beers with a low ABV. 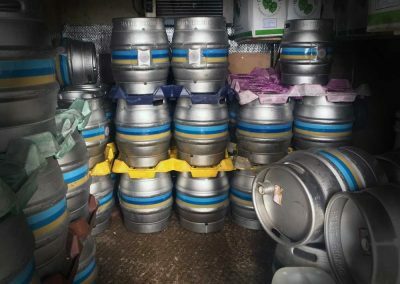 The success of these beers and their approach for brewing quality ales in a traditional way, has paid dividends and now their beers can be found all over Southern England and are firm favourites at many beer festivals. 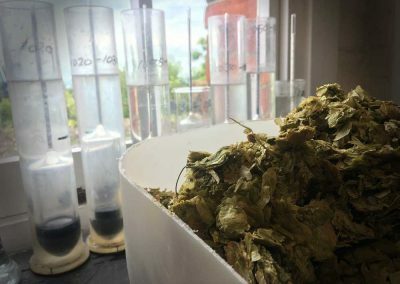 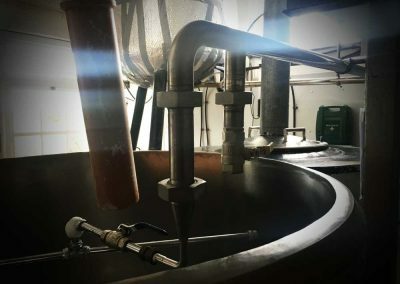 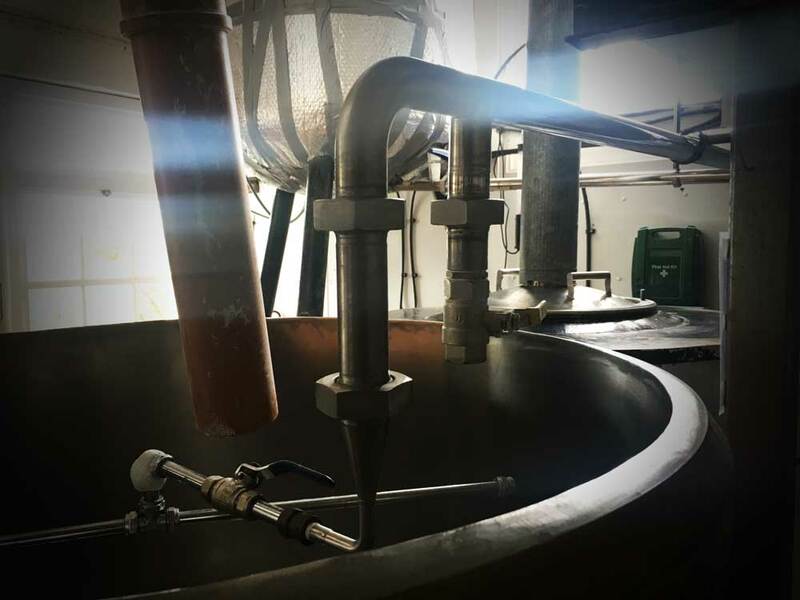 Jean’s and Kevin’s desire for quality will ensure the popularity of Hattie Brown’s as they aim to produce some of the best beers to come out of Dorset.